Luxury holiday villas in Le Tignet. 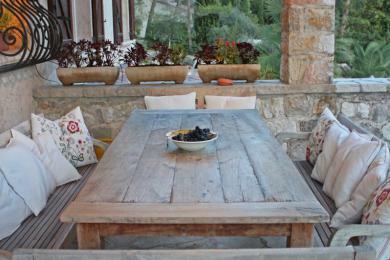 Comfortable country house with private pool in Le Tignet, Provence. The villa sleeps 10 adults and 2 children.